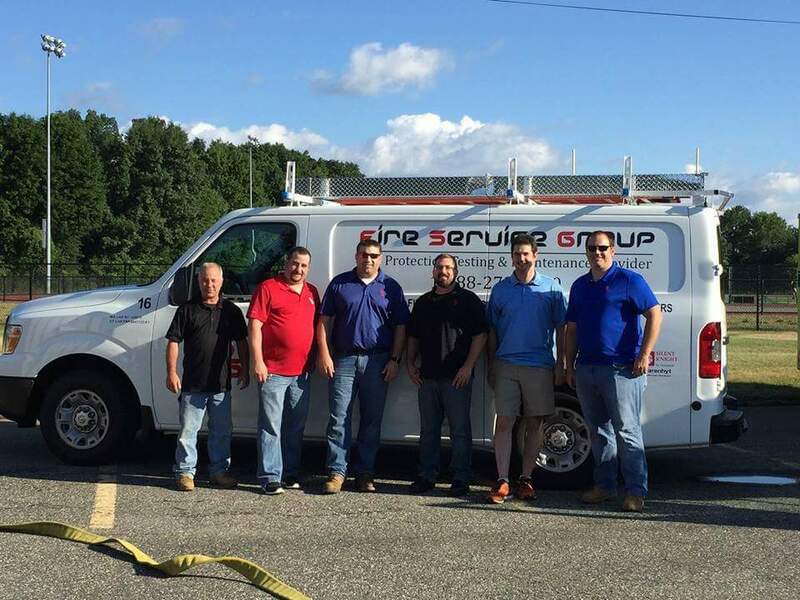 When it comes to Life Safety and Fire Protection, there are few providers in the region able to match the depth of experience and level of service of the management team and technicians of Fire Service Group. Our roots in the New England fire protection community reach back decades. Our commitment to service and a familiarity with numerous systems in the region have resulted in steady but impressive growth. From a single account in 2011, FSG now provides quality, personalized service to thousands of customers within a 25,000 square mile service territory covering most of New England. 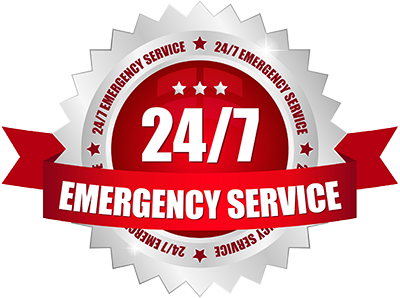 Our emergency call response times are often hours faster than our competitors – a point well worth considering when a crisis demands someone on-site. Businesses of every size — from individual locations to national chains — place their trust in Fire Service Group to ensure the safety of their lives and property. Power plants, hospitals, schools, manufacturing facilities, and retail operations across New England are protected by FSG designed and/or maintained systems. Fire Service Group offers custom-tailored, one-stop fire protection and life safety system solutions for commercial, industrial and residential applications. Our mission is to provide the best possible service so that the lives and property of our customers are protected at all times with minimal impact to their business while we conduct ours.